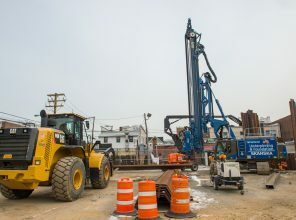 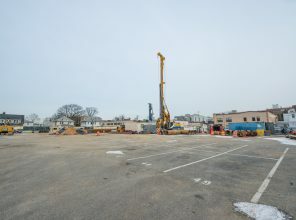 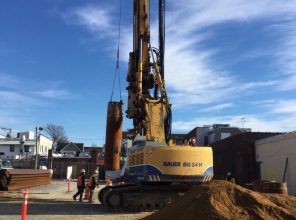 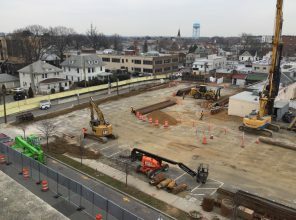 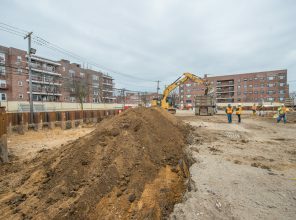 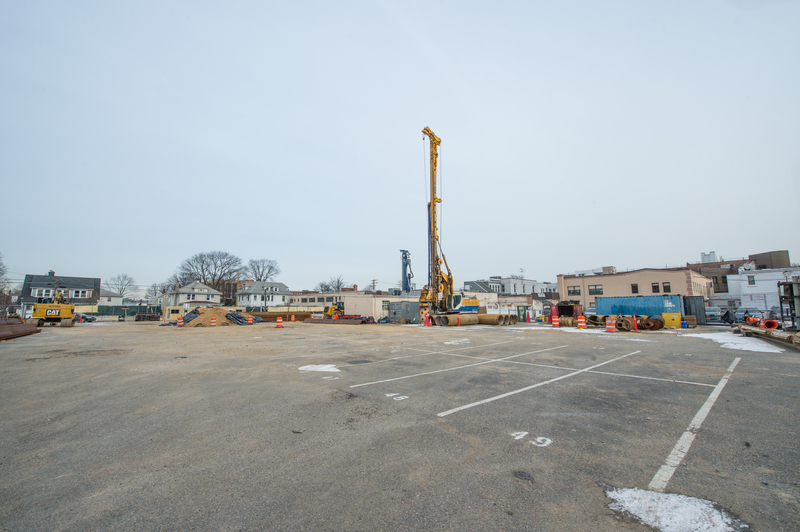 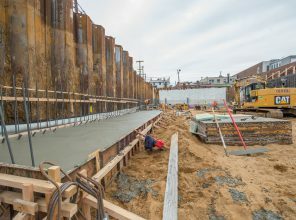 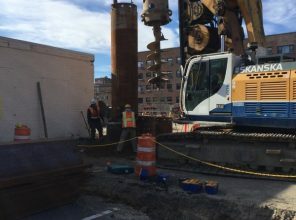 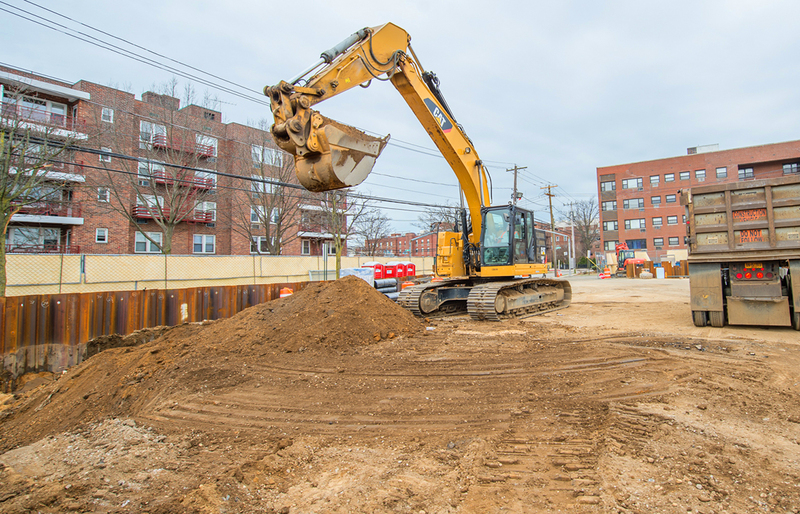 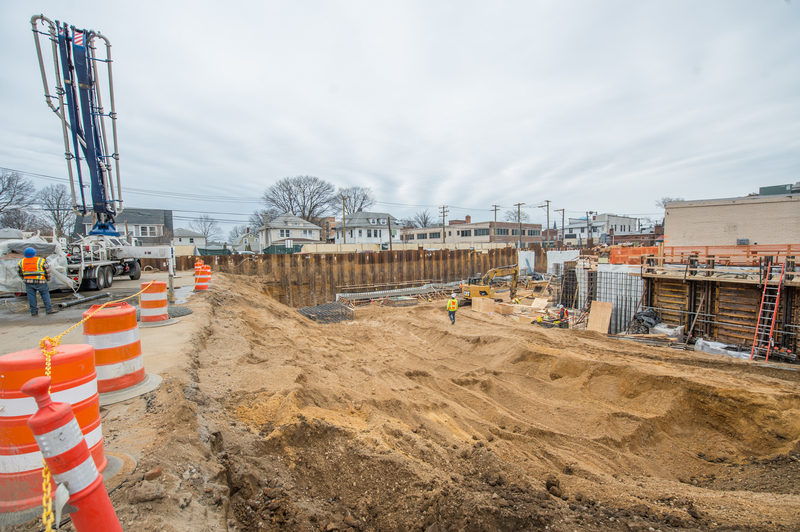 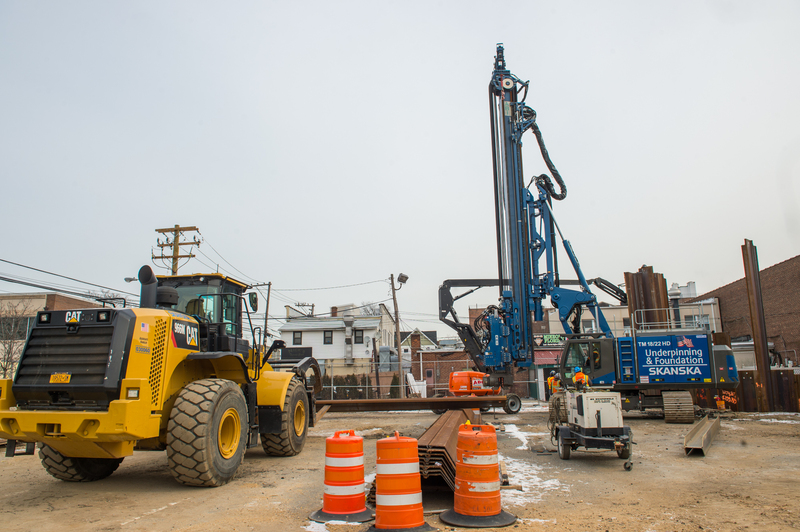 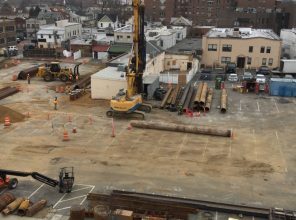 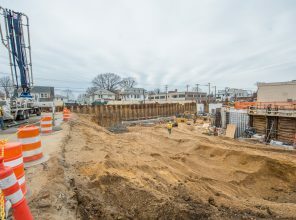 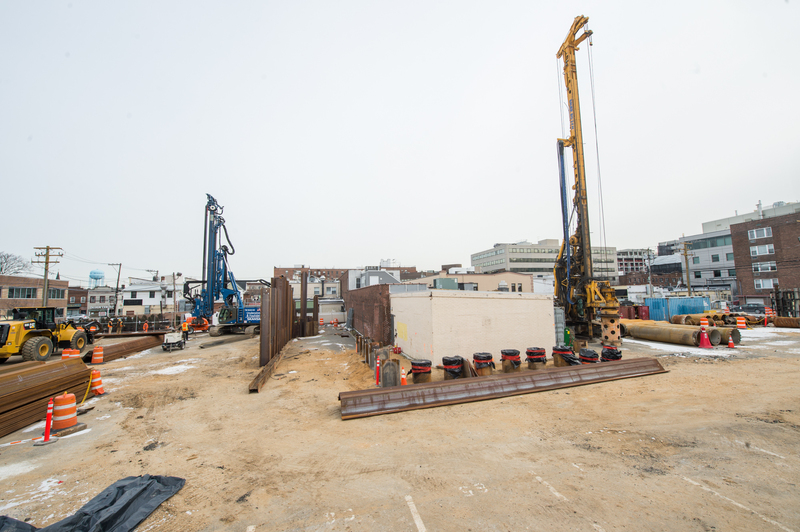 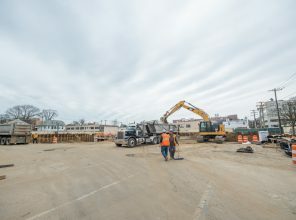 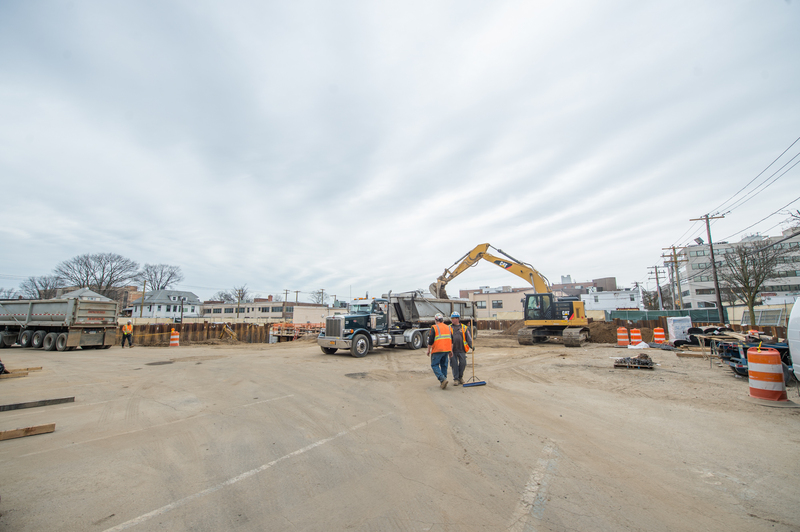 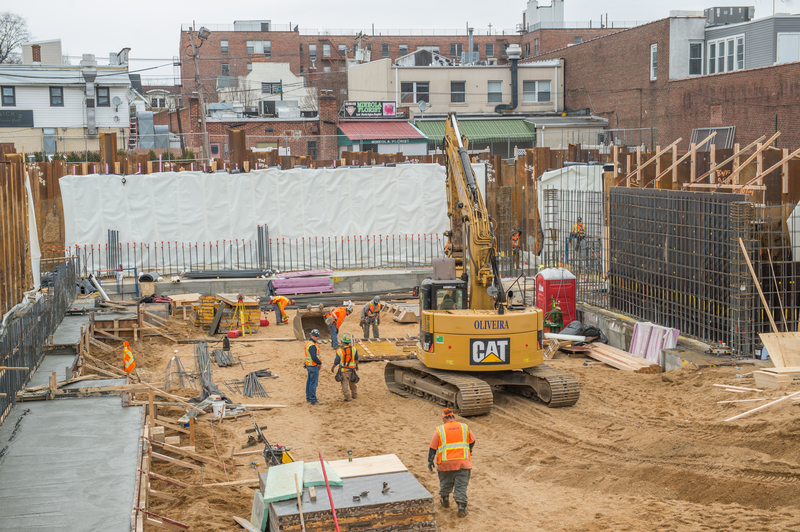 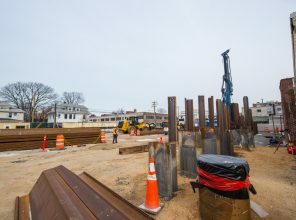 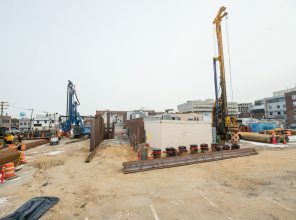 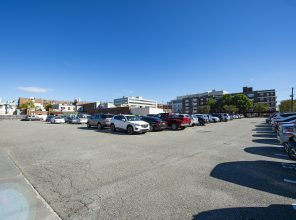 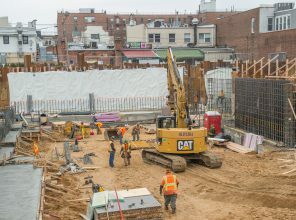 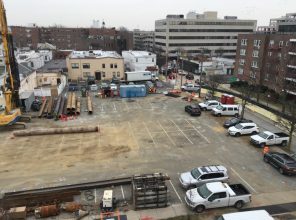 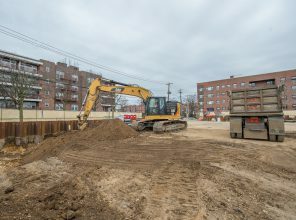 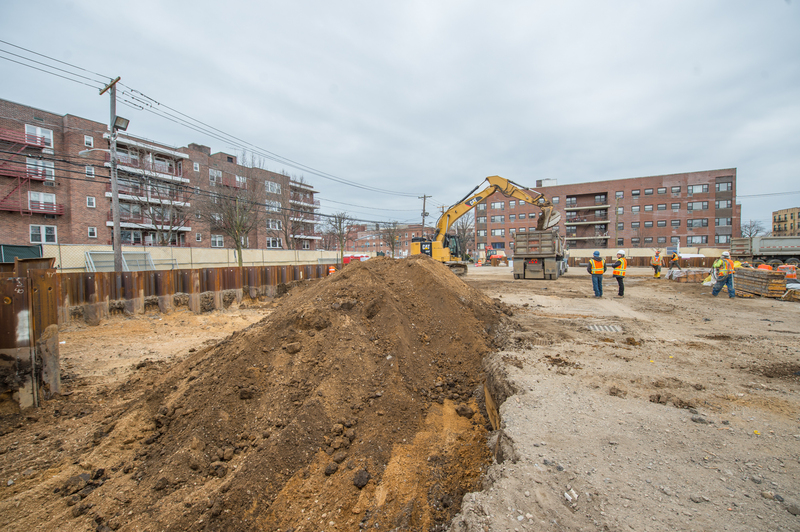 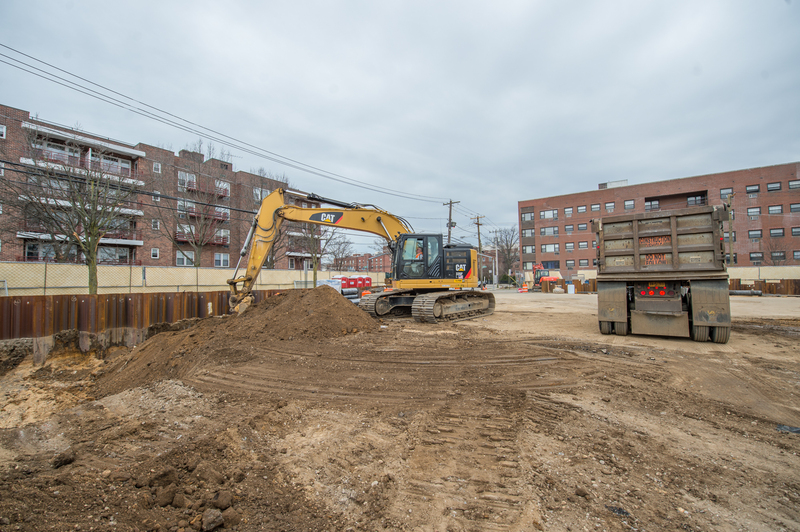 A new parking garage is being constructed at Mineola Station west of Mineola Boulevard between Harrison Avenue and First Street. 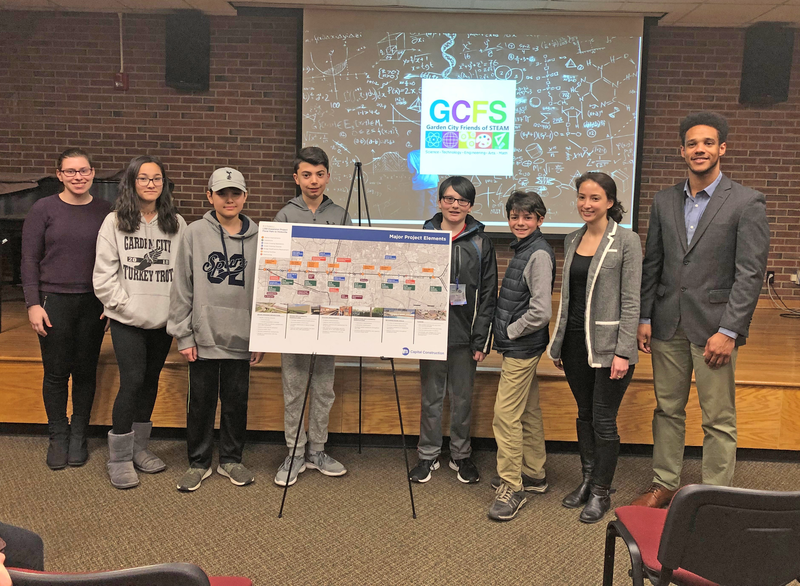 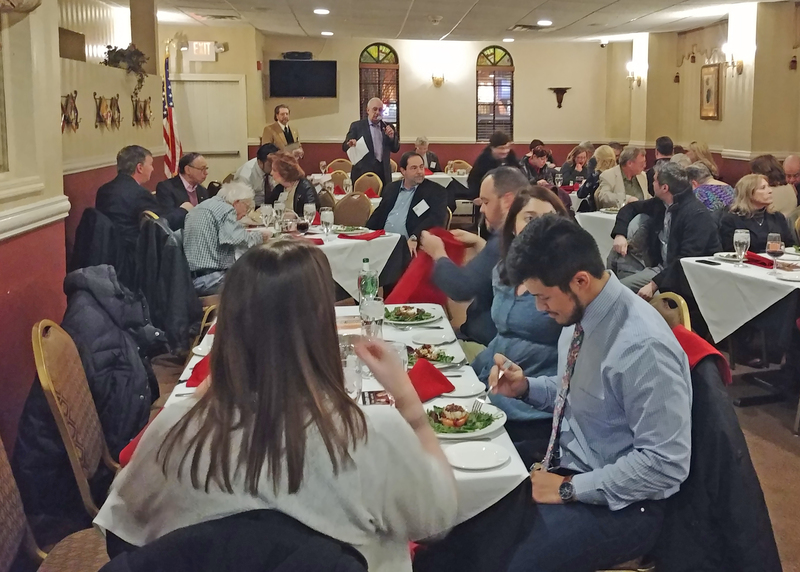 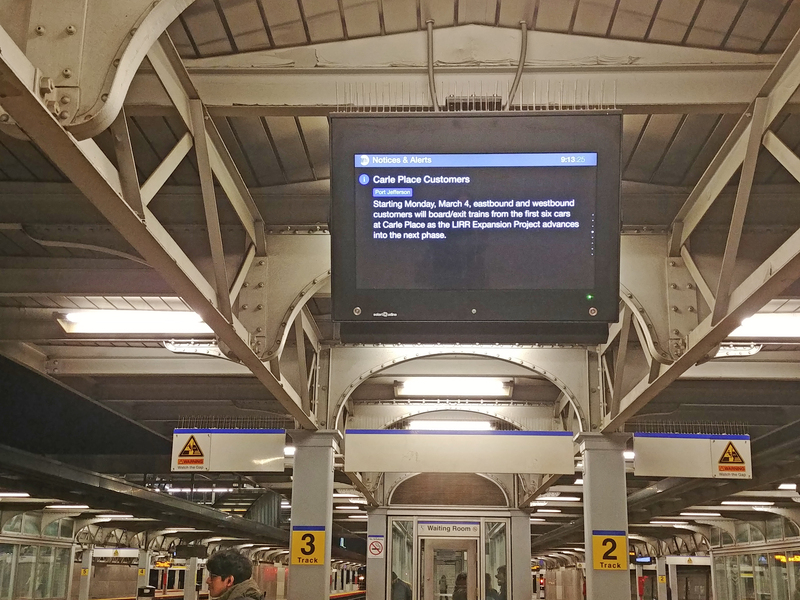 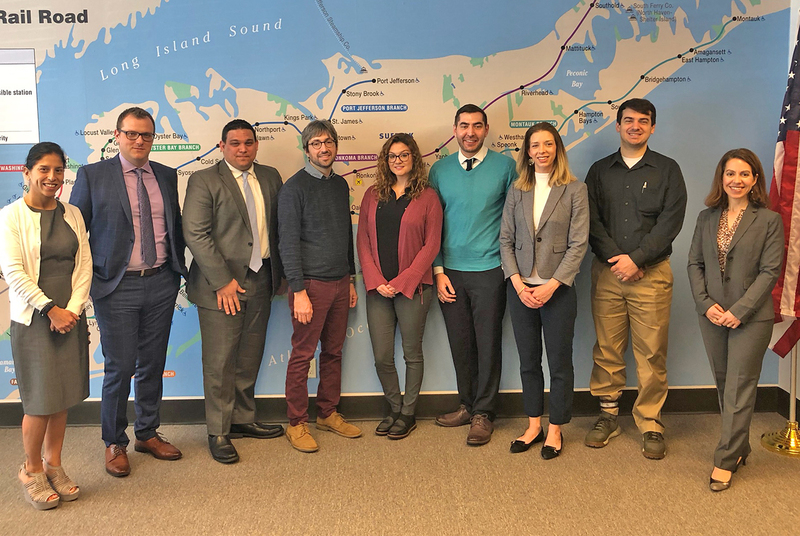 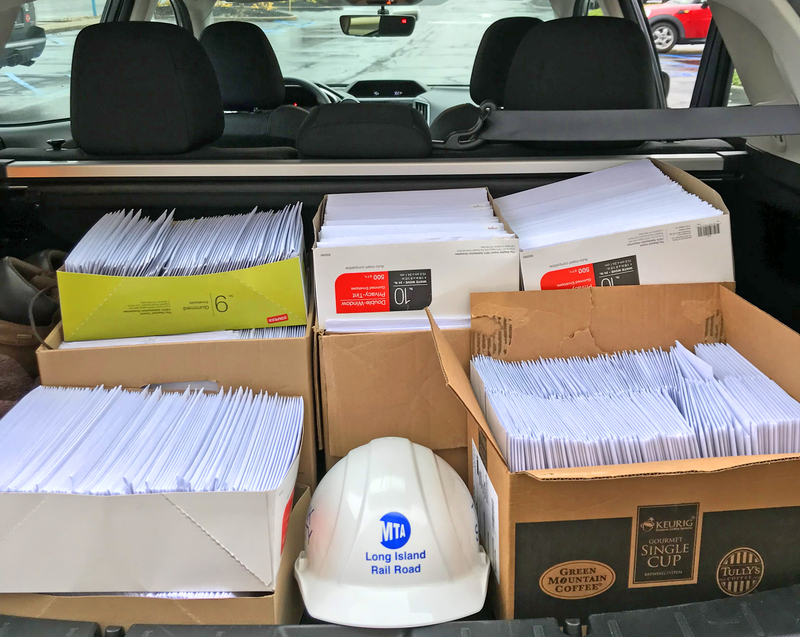 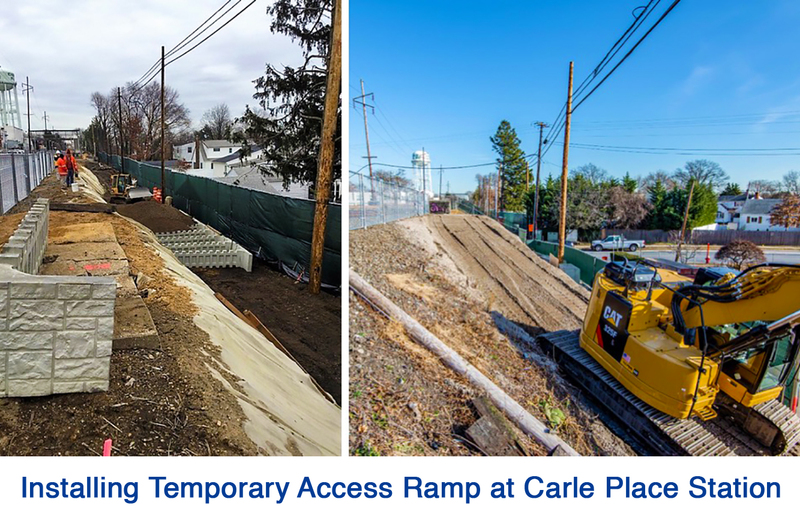 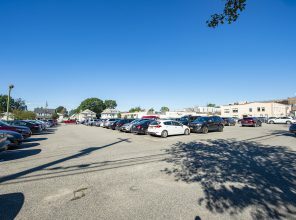 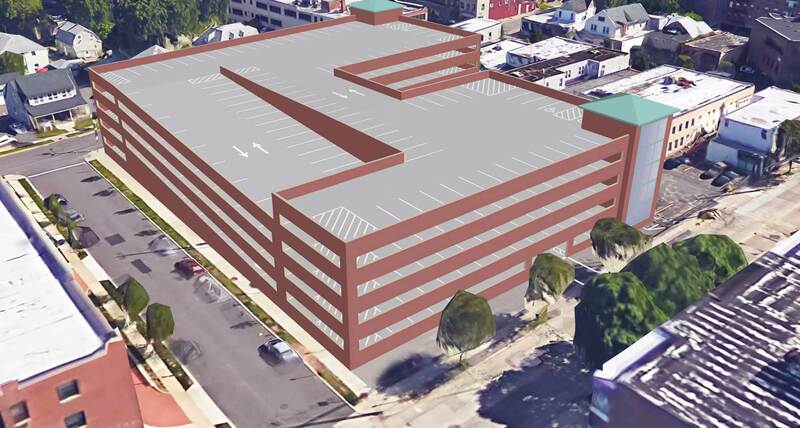 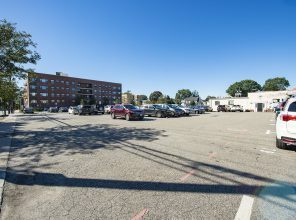 As part of the LIRR Expansion Project from Floral Park to Hicksville, a new five-level, 551-space parking garage will be constructed at Mineola Station west of Mineola Boulevard between Harrison Avenue and First Street, replacing the surface parking area. 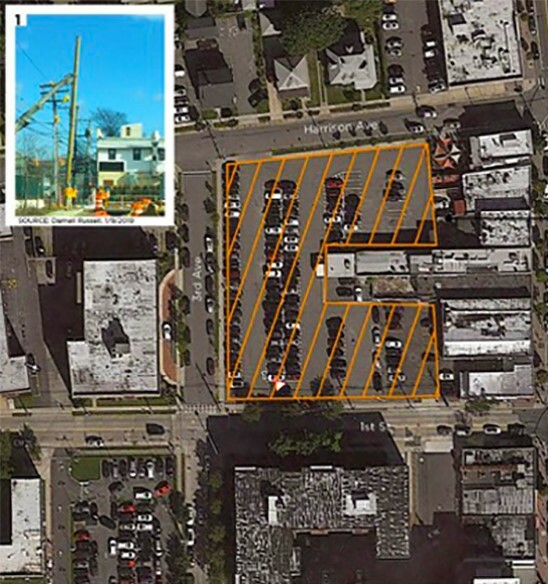 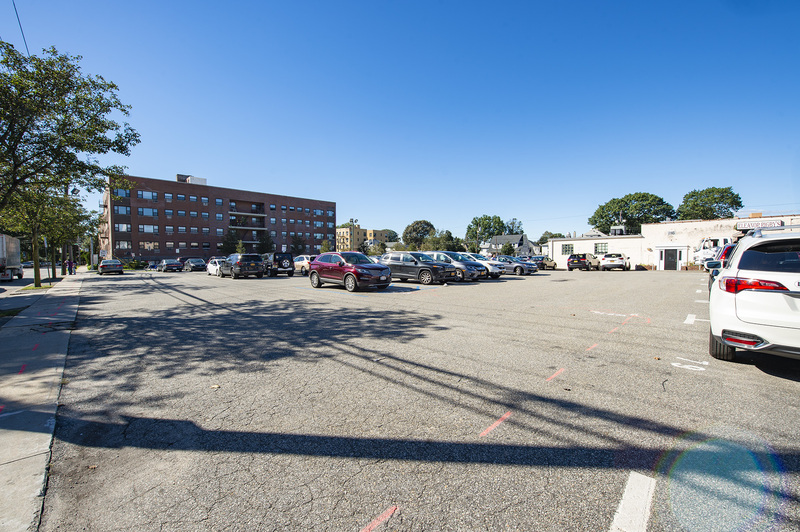 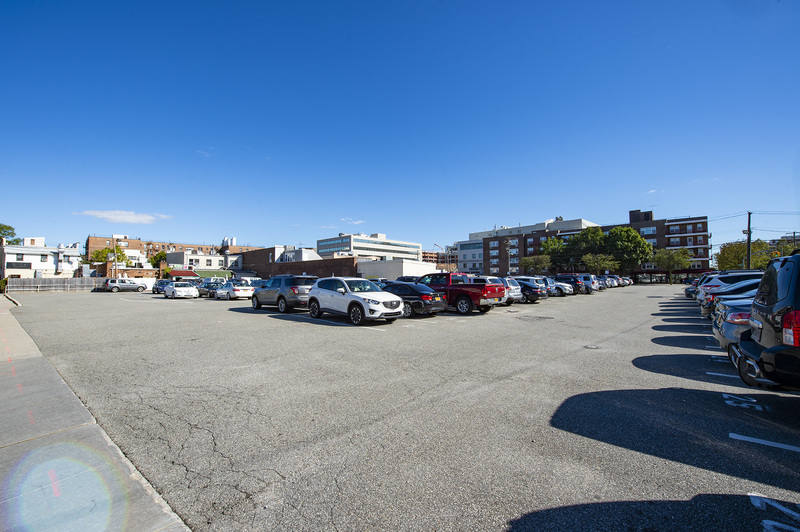 The new garage will represent a net increase of 446 parking spaces serving the Mineola Station. 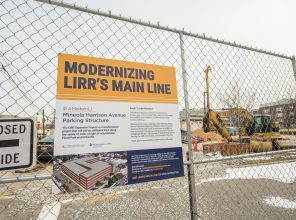 The new garage will serve both LIRR commuters and Downtown Mineola. 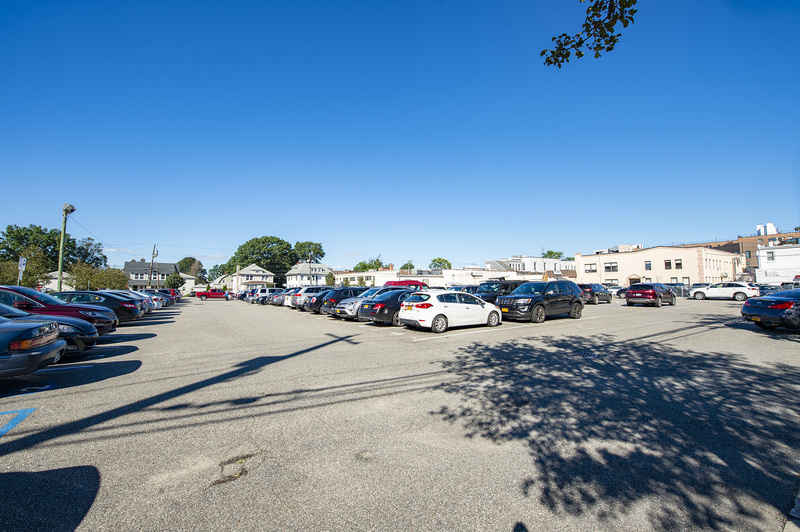 The operation of a parking garage at this location is consistent with Mineola’s most recent parking study. 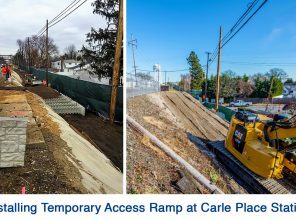 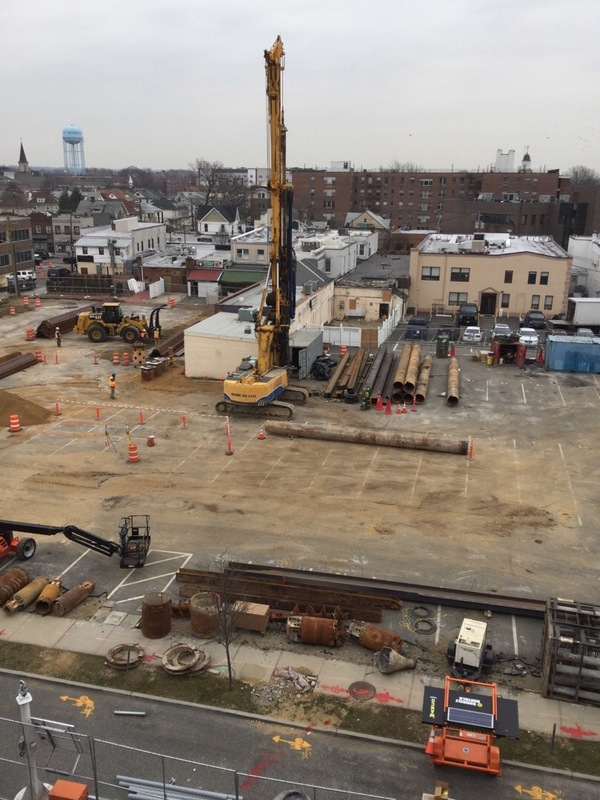 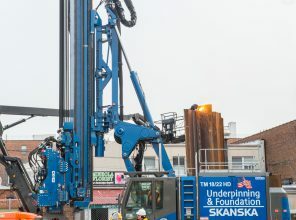 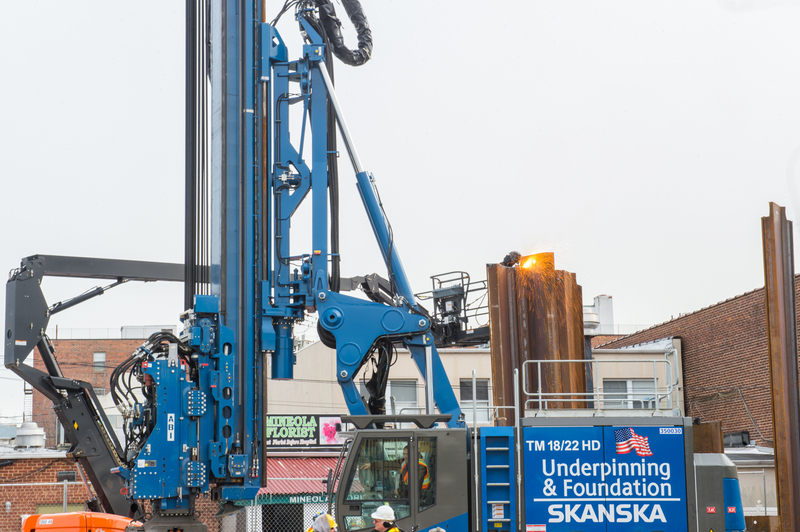 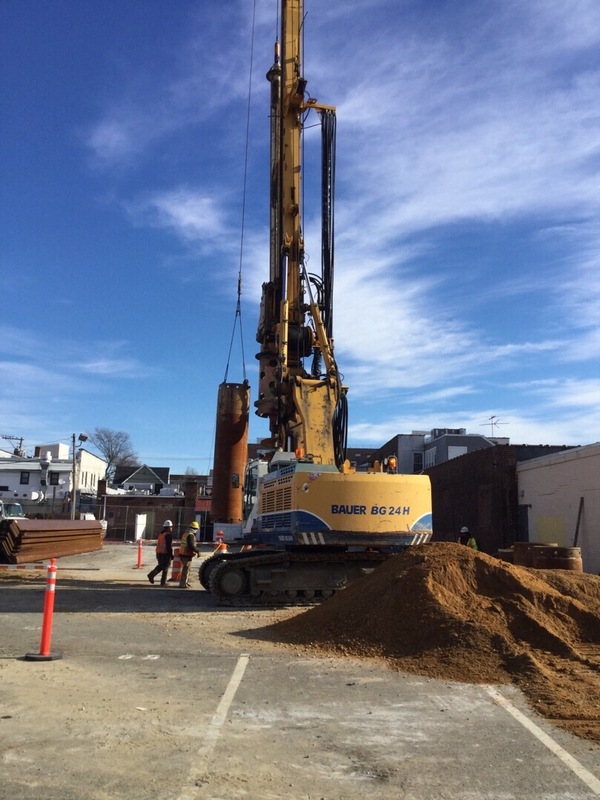 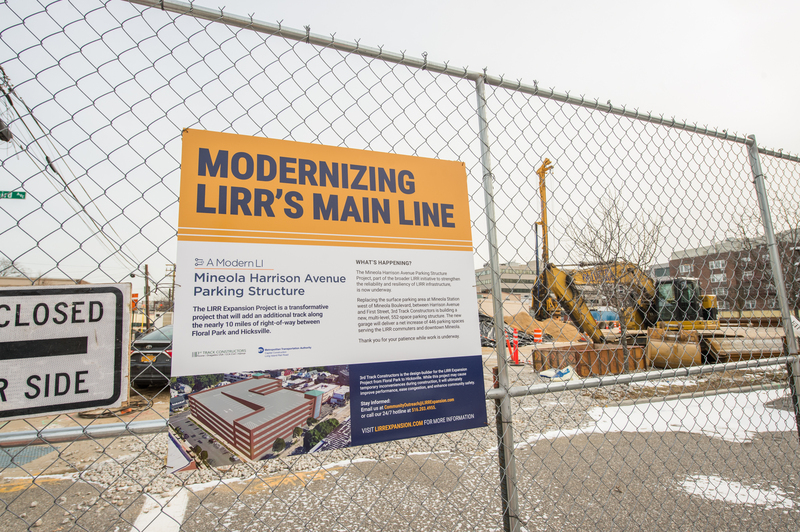 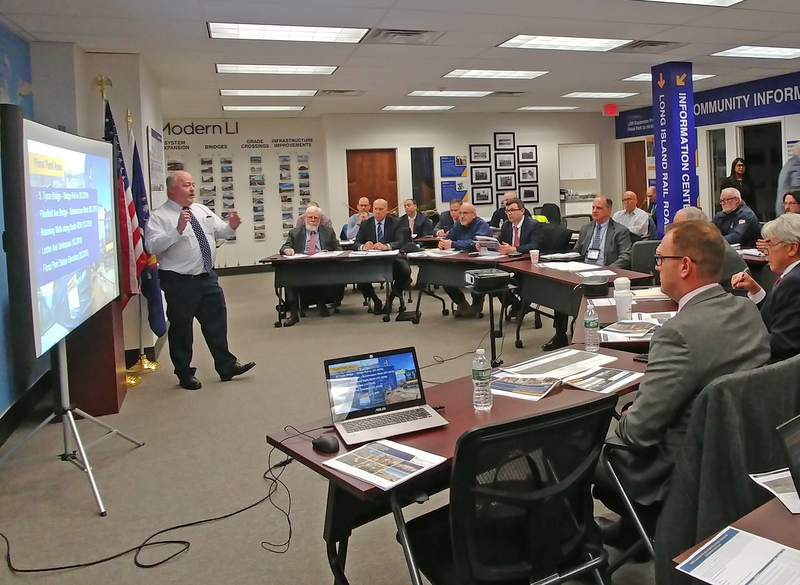 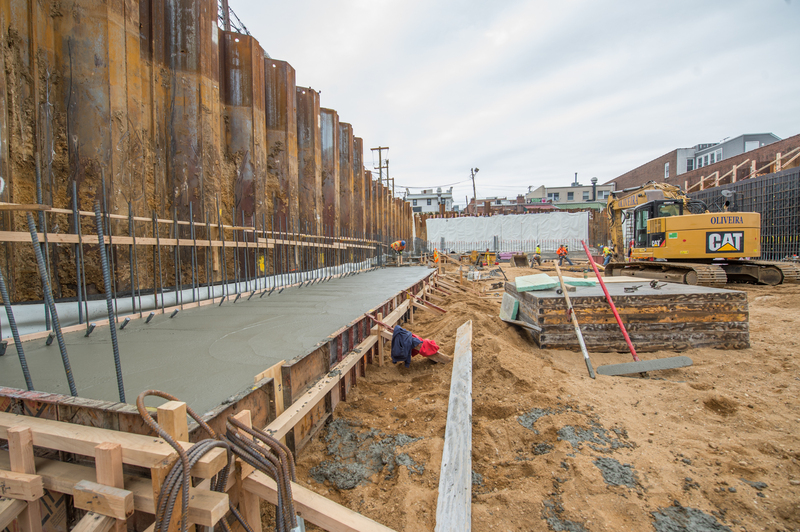 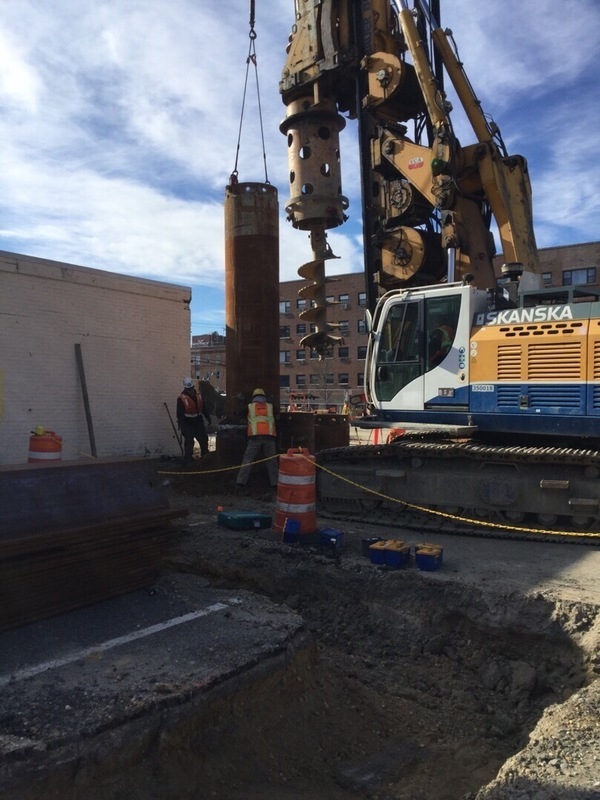 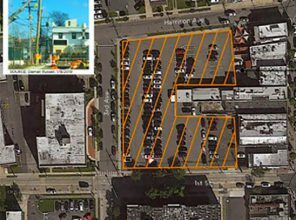 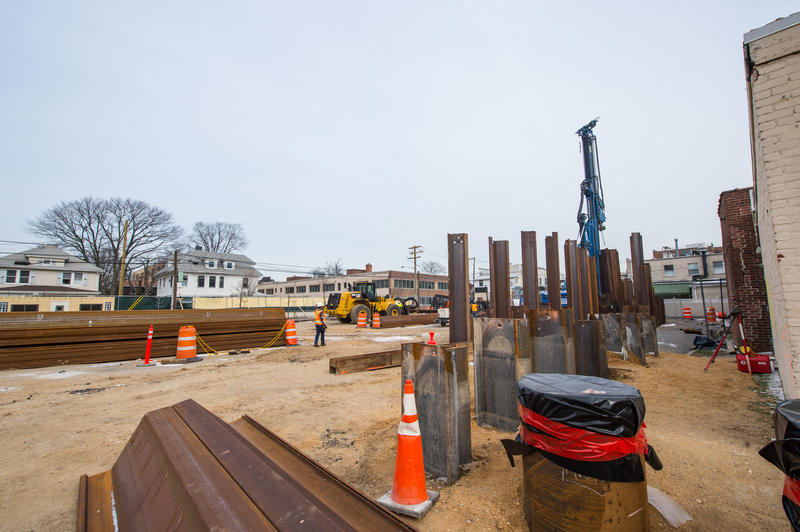 The new Mineola Harrison Avenue parking structure will help accommodate a future increase in capacity on the LIRR.